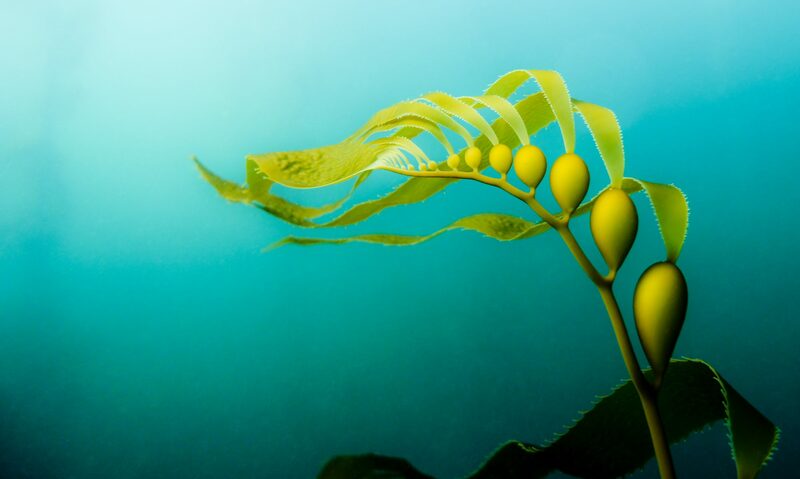 This program aims to optimise propagation of kelp, where spores are propagated on rope for distribution and seeding in natural ecosystems. This feeds into the Giant Kelp Reforestation program. The propagation program is intended to be taken to the education sector so that it may be perpetuated in future generations.